"If you help others get what they want in life, you can have everything you want in life." I did the crime, I did the time, why is my past not behind? Vote Yes on Amendment 4 - so my future can shine! Click the "Promise" button to show your love. 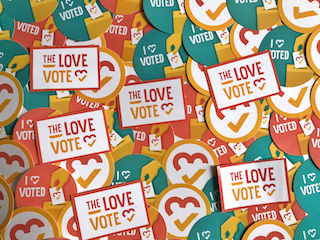 Show Marquis love + inspire others + get voting info + get event invites + get stickers + create change!